Great Spots To Get The Best Burgers. - GlobeFarers | Travel Tips & Tour Bookings. 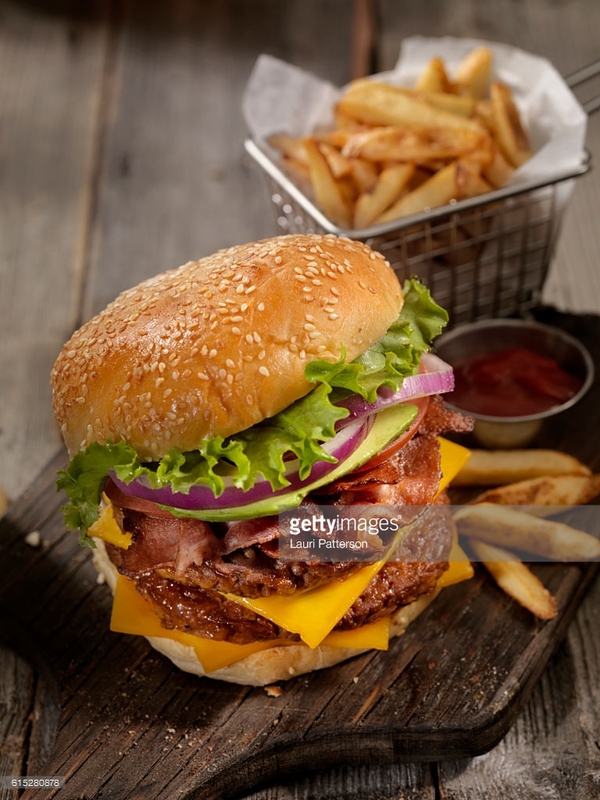 A burger is a flat round cake of minced beef or chicken that is fried or grilled and typically served in a bread roll. If you crave burger, or you feel like binge eating burgers for the weekend or your birthday(i had to gloat, today’s my birthday ), Jumia Food, brings to us places where you can get the best burger in Lagos. Johnny Rockets is an international restaurant chain, offering delicious food from a menu of favourites including juicy burgers, classic sandwiches, and shakes and malts. It is situated at Adetokunbo Ademola Street, Victoria Island. Barcelos has branches in Ikeja and Surulere. It is also a nice place to get tasty burgers. Their burger menu list includes beef burger, mega chicken burger, breakfast Swiss burger and chicken burger. Burgers n Shakes is located in Surulere. It offers a range of burgers from chicken to beef patty with side fries. You can wash it down with a non-alcoholic milkshake. RoadChef is Nigeria’s first 24-hour drive-thru restaurant. So, if you want the best burgers, wraps, salads, quesadillas, fried chicken, chicken tenders, meat pies, and fresh fruit smoothies, you can visit Jumia Food , to order them. M.A Sho Burgers is a hub for anything that is burger related. Their rich menu list includes cheeseburger, double cheeseburger, bacon cheeseburger, Hawaiian cheeseburger, California burger with avocado, Philadelphia burger with pepper and onions, BBQ Burger. It is situated at Bar beach Tower Bishop Oluwole Street, Victoria Island, Lagos.